Compare and discover which is right for you. We will provide you with an easy-to-understand, breed percentage pie chart covering the breeds or breed groups found in your dog's ancestry. 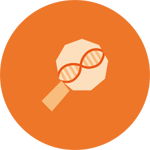 Our algorithm will analyze your dog's DNA profile and compare it with signatures from our database of over 15,000 purebred samples. 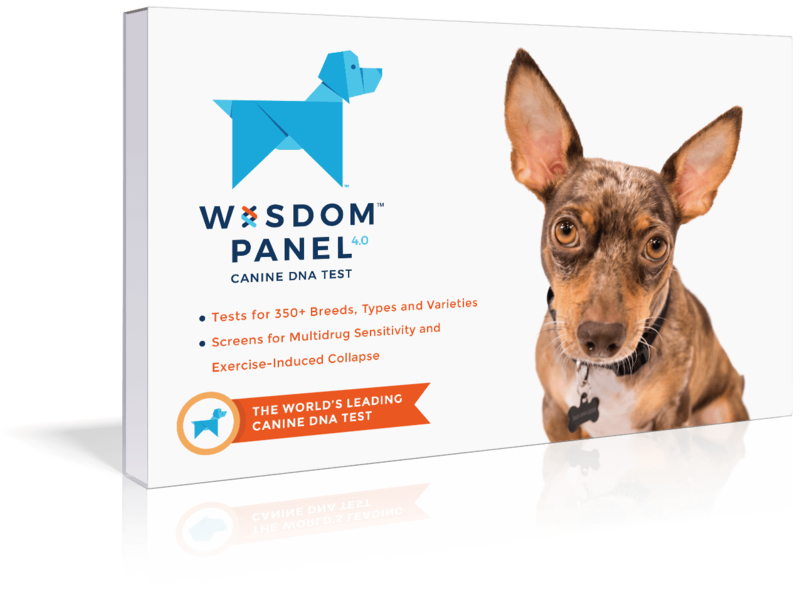 Each of the millions of possible family tree combinations will be given a score based on how well they match your dog's profile. Your report will feature the tree with the best overall score. MDR1 and Exercise-induced Collapse (EIC) screening for drug and exercise sensitivities provide you with two important pieces of genetic health information to share with your veterinarian. 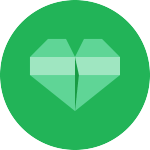 The advanced health screening includes results for more than 150 genetic health conditions complete with disease descriptions, level of severity, onset age and likelihood of development. 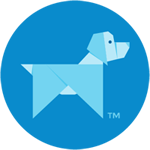 Both versions of the test provide owners with a predicted weight profile that’s helpful for new puppies, or owners looking to gauge the overall Body Condition Score of their dog. 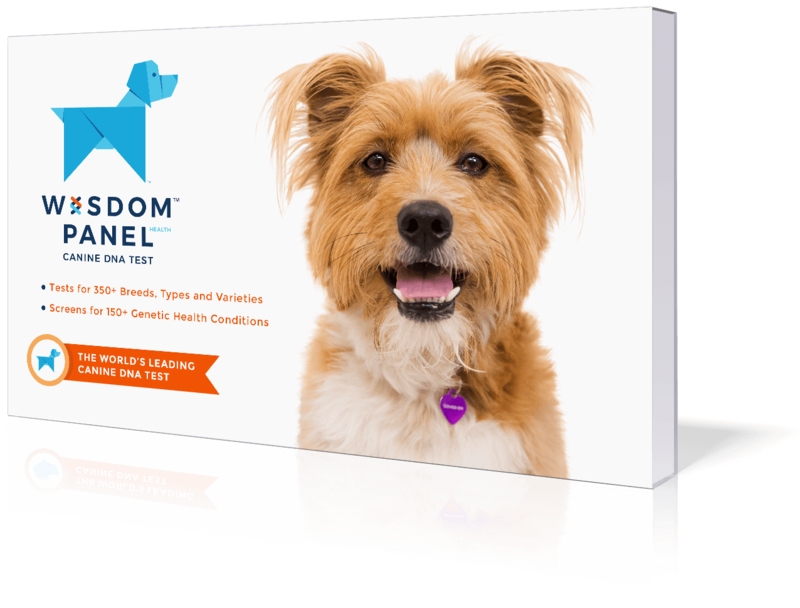 The WISDOM PANEL canine DNA test will provide you with detailed information on each breed we identify, to help you observe the physical and/or behavioral traits in your mixed-breed dog.